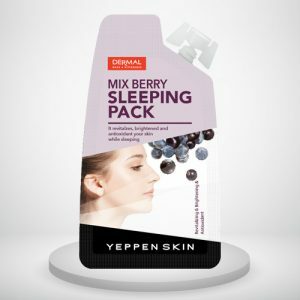 Direction : It is a powerful BLACKHEAD ERASER MASK that cleanses clogged pores and allows skin to breathe. 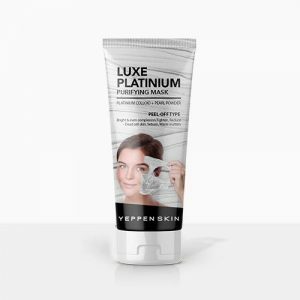 It removes wastes effectively from the pores with charcoal powder that known as an excellent wastes (sebum, blackhead and keratin) remover with its nutritious bentonite and excellent adsorption power. Let BLACKHEAD ERASER MASK clean your pores and give a chance to your skin to breath with this mask. How to use : Apply and even layer on nose area and lower lip area. Leave on about 10-15 minutes or until it gets completely dry. 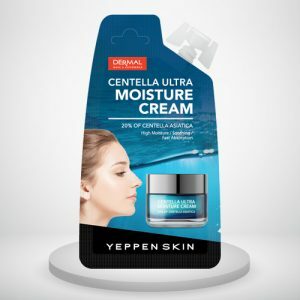 Gently peel off from outer edges (Recommend to use 2 or 3 times a week). It even removes tiniest whiteheads on the nose area… Very good quality…all thanks to the dermal korea…………. 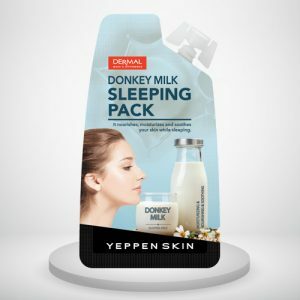 Nice product easy to use also and result is also too good. 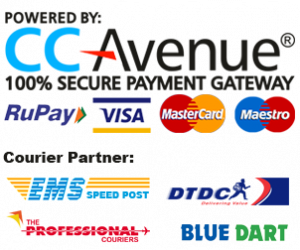 Go for this product without any doubts. 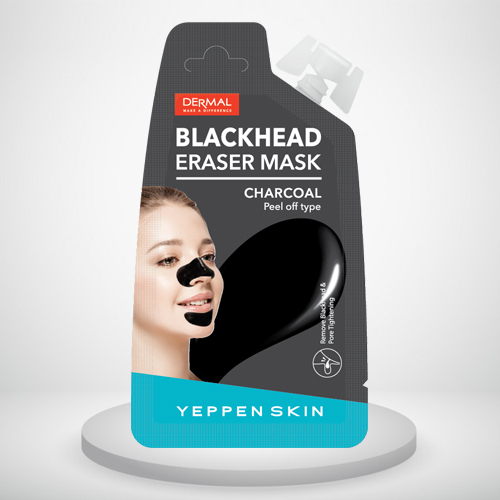 I never believed that this eraser can remove blackheads because most of the people told me they don’t work but i was really surprised when i used this, it did work ! And i could clearly see that my blackheads were gone. Loved it. I would highly suggest it ! This is way better then all those charcoal liquid or home made diy strips ! Pulls out dead skin cells along with some blackheads. 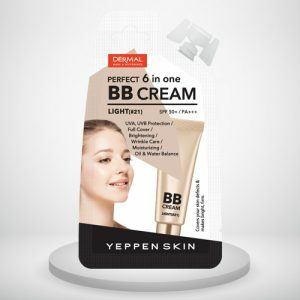 Overall a decent product.! It’s easy to use. Removes the dirt in just 10 minutes and also is affordable. Will purchase again. This eraser works great • Clean and take off blackheads amazingly • RESULT ARE GREAT.